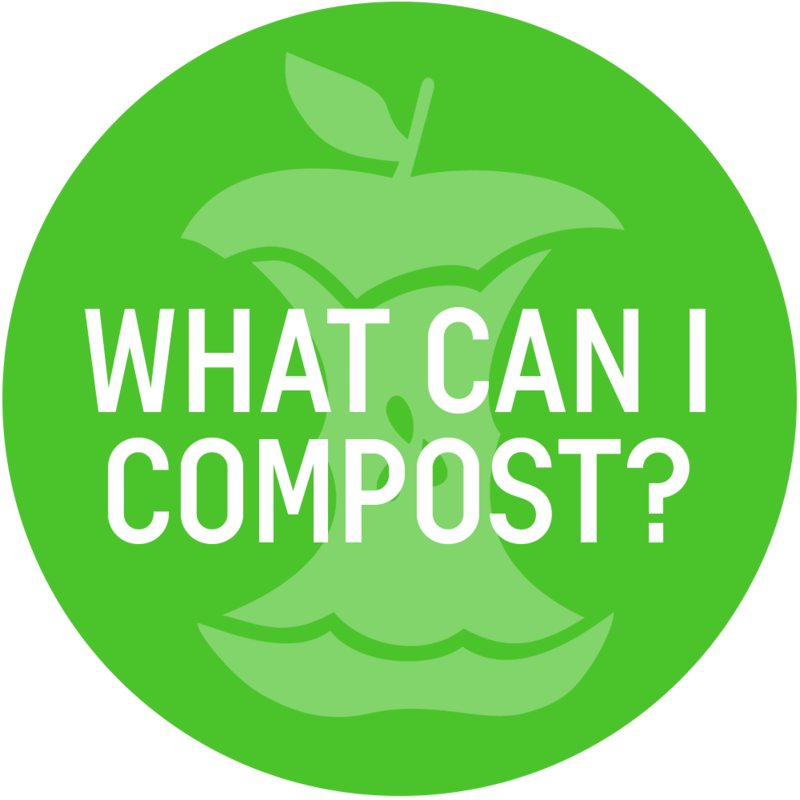 When accessing the www.compostcentral.org website, will learn certain information about you during your visit. http://compostcentral.org may contain links to many other websites. cannot guarantee the accuracy of information found at any linked site. Links to or from external sites not owned or controlled by do not constitute an endorsement by or any of its employees of the sponsors of these sites or the products or information presented therein. is not responsible for any of the opinions or comments posted on http://compostcentral.org.  is not a forum for testimonials, however provides testimonials as a means for customers to share their experiences with one another. To protect against abuse, all testimonials appear after they have been reviewed by management of . doe not share the opinions, views or commentary of any testimonials on https://www.compostcentral.org - the opinions are strictly the views of the testimonial source.